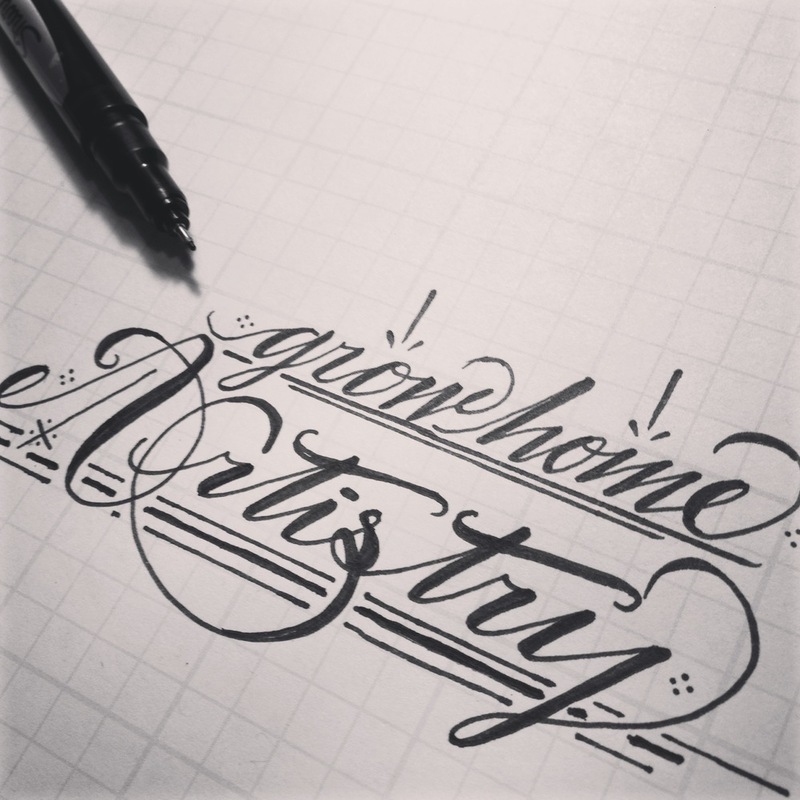 Grow Home Artistry is a creative workspace based in Salt Lake City founded by Nick Jones. Grow Home Artistry exists to create, share, and collaborate. We are dedicated to promoting a DIY ethic while working to integrate life and art. We strive to build a network of social resilience by empowering multimedia artistic expression. We run a professional screen printing shop called Squija Screen Printing. We enjoy the hands-on, hand-made process, and experiment with many different materials. We love working with artists, creators, and activists to create one-of-a-kind products that stand out. If you have a project idea, contact us at SQUIJASCREENPRINTING@GMAIL.COM, We'd love to work with you! Click the link below to see a gallery of t-shirts and other screen printed products we have created! Here at Grow Home Artistry, we also love working with paint and design. Ranging from woodworking to large scale murals; and logo design to installations. We love experimenting with different mediums and techniques. Feel free to browse the gallery to see more work.